Christmas is the perfect time to hit the road and explore Australia or visit relatives and friends, however it is also the busiest time to travel. With long distances to cover or crowded highways it’s easy to think you should keep moving and reach your destination to start your holiday ASAP! Here are the top tips to staying safe this silly season. 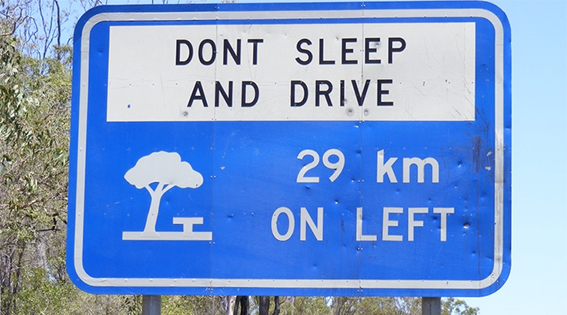 Stop, revive, survive – tired drivers are dangerous drivers, it is important to stop every two hours. 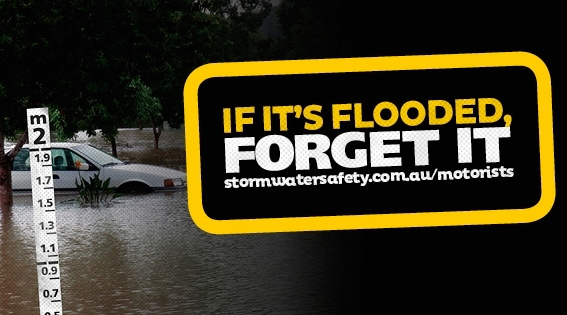 If it’s flooded, forget it – even if you have 4WD vehicle, floods can destroy roads and create strong currents that you may not be able to see with the naked eye. Don’t leave kids or animals unattended in any vehicle – with temperatures soaring in summer, cars and campervans can become saunas in seconds. Dry drivers are safe drivers – this includes the day after. Update your medical ID on your phone – in an emergency or accident this will help the emergency service staff to start assisting you straight away. Information such as allergies and current medications are sometimes vital in getting you the appropriate care. Light it up – dusk, dawn, fog, rain, mist, tunnels… it’s surprising how many people forget to turn on their headlights. You may be able to see the road ahead but without your lights on, oncoming traffic or cars in front of you may not know your there. Be aware of wildlife – Not only is it important to protect the wildlife, it is important to be cautious and protect yourself. Kangaroos are quite hazardous for vehicles particularly around dawn and dusk. They can do more damage to your vehicle than you can do to them. Don’t overload your vehicle – not only will this use more fuel, but obstructing your rear view mirror or making your car or camper top heavy is very dangerous, especially when travelling on busy roads at up to 110 km/hr. 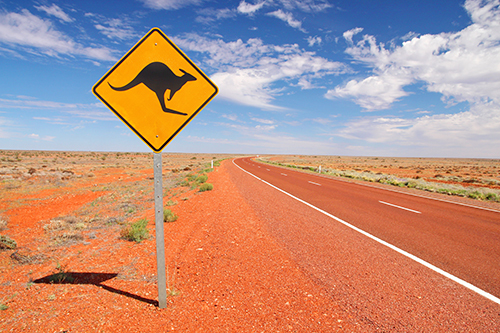 Enjoy the trip – there is so much to see in Australia. A 3 hours trip can take you through rainforests, bushland, big cities and beaches, so make sure you stop and appreciate the surroundings. Wherever you are heading this festive season, have a safe and happy holiday.